This is untrue. Sleep dentistry is available to patients undergoing simple procedures like general examinations, removing plaque, cleaning teeth, etc. Dentist Collingwood’ experienced dentists are trained to perform sleep dentistry correctly. Their equipment is first rate, and your heartbeat, blood pressure, and oxygen levels are monitored at all times. Being put to sleep sounds like something that will make you feel groggy throughout the rest of the day. Depending on the level of sedation you were put under, it should not take more than two hours for you to feel normal again and get on with your day. Not everyone will be afraid of having their teeth inspected, but sleep dentistry can still be advantageous to you. You will not feel uncomfortable from sitting in the same position for too long, and your gag reflex will not be an issue. The term “sleep dentistry” is misleading, as you will be sedated rather than asleep. Although the extensiveness of your procedure will determine how much medication you will go under, you will be aware but relaxed about what is going on. 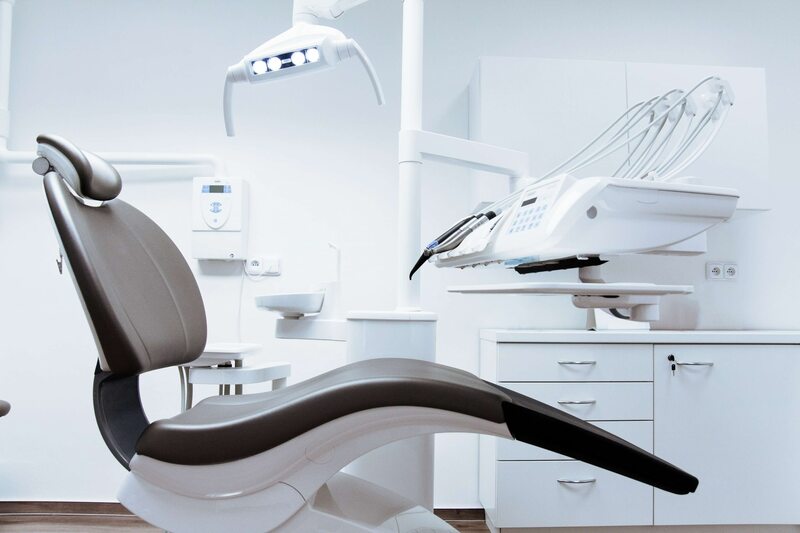 If you feel uneasy about undergoing a dental procedure and feel tense at the mere thought of it, then Dentist Collingwood are available to offer you sleep dentistry. Contact us today at 9077 9953 to book an appointment at either our Collingwood or Camberwell clinics.